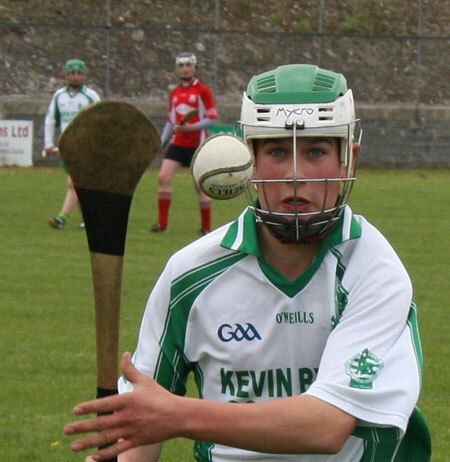 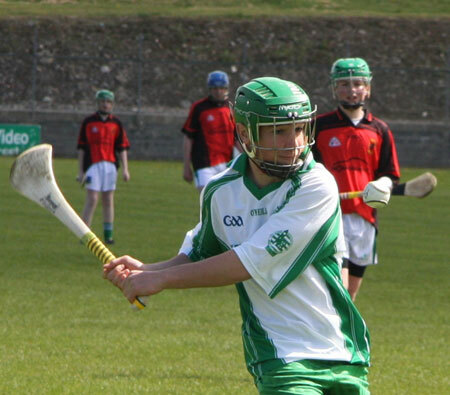 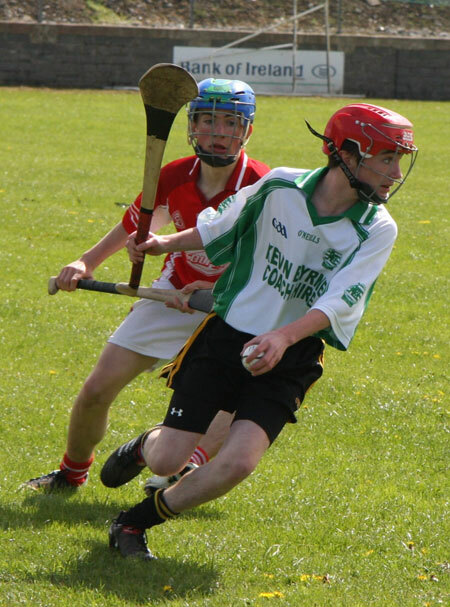 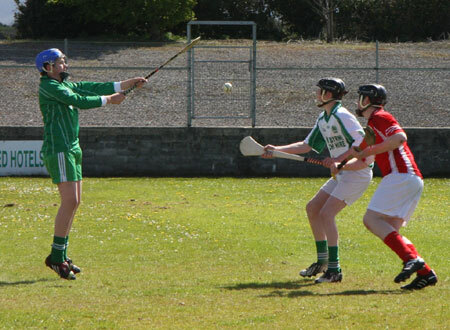 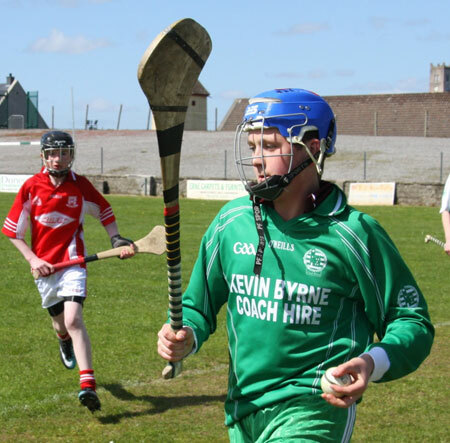 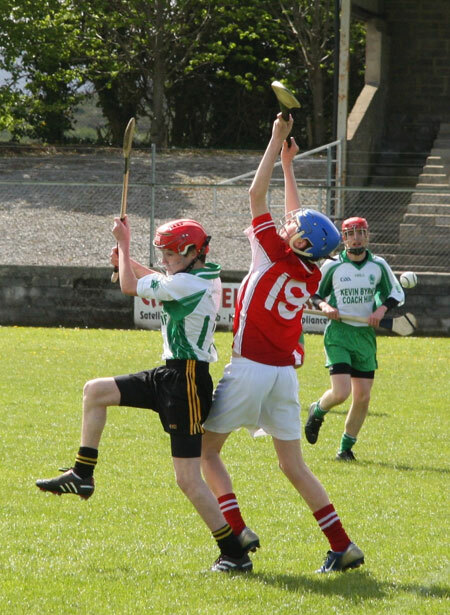 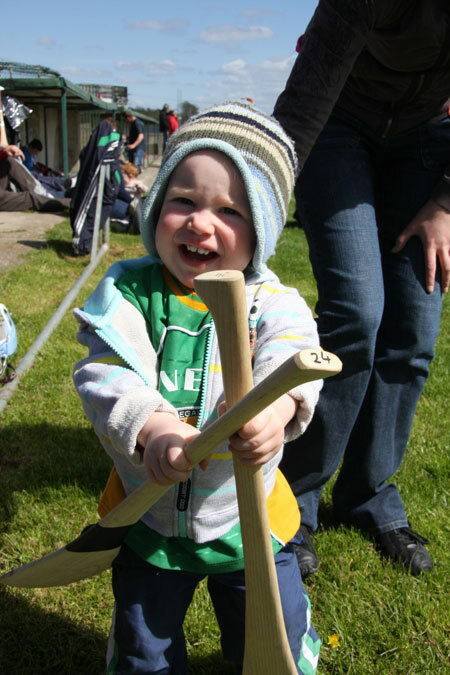 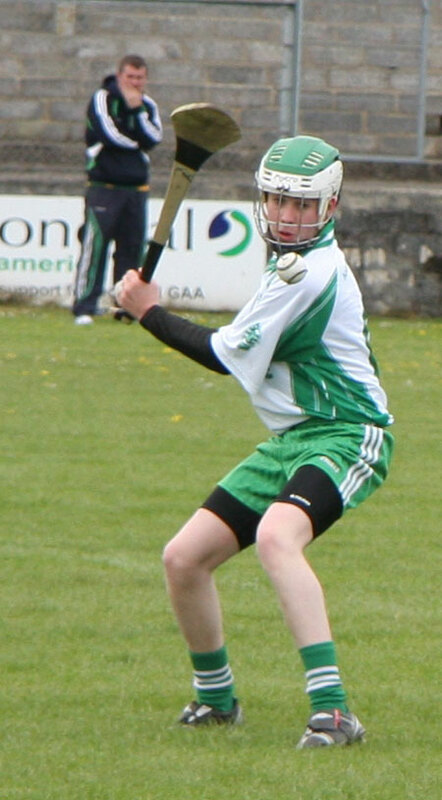 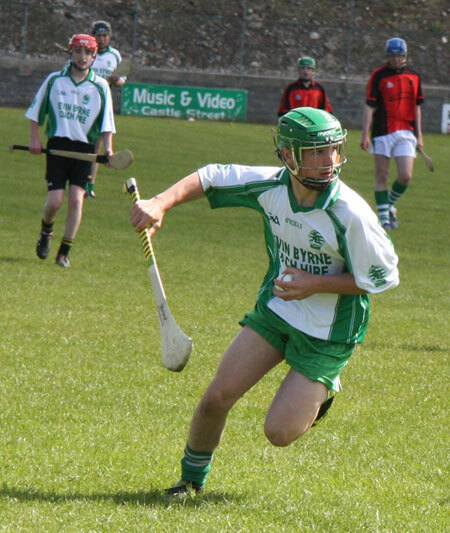 On Bank Holiday Monday the sun shone brightly upon Father Tierney Park and P�irc Aoidh Ruaidh for the the annually Seamus Grimes and Alan Ryan under 16 hurling tournament. 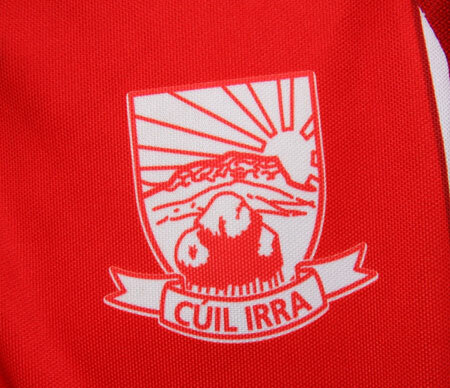 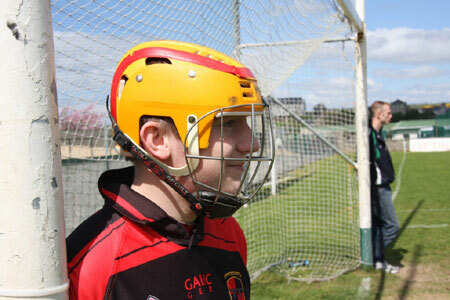 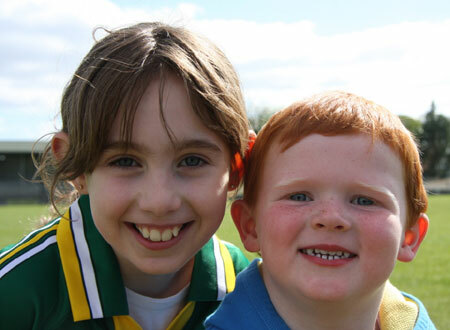 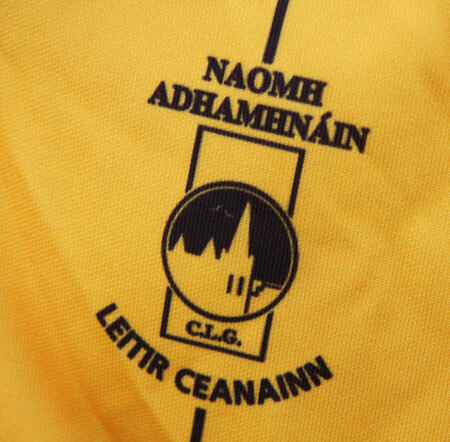 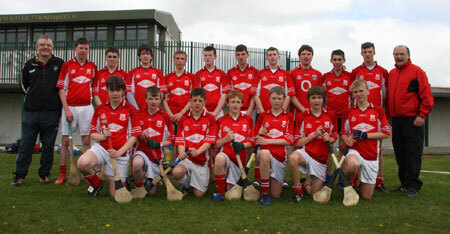 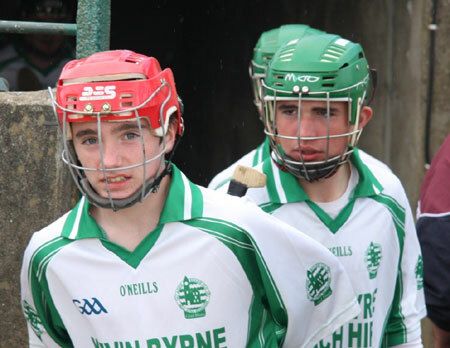 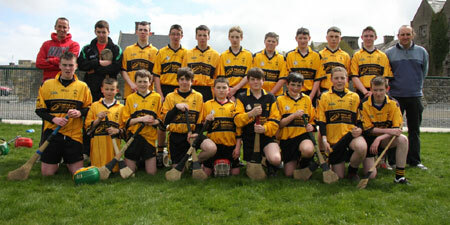 The teams that took part were: Coolera / Strandhill, Lisbellaw, Saint Eunan's and Aodh Ruadh. 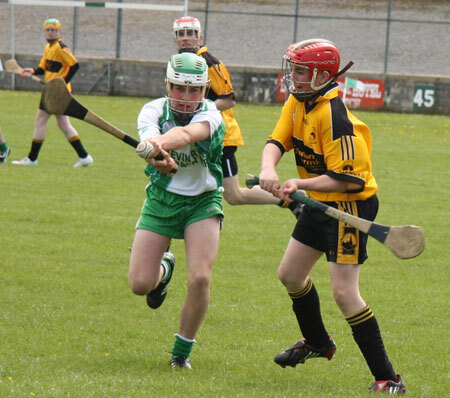 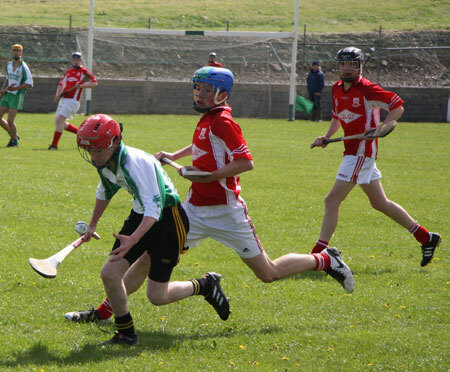 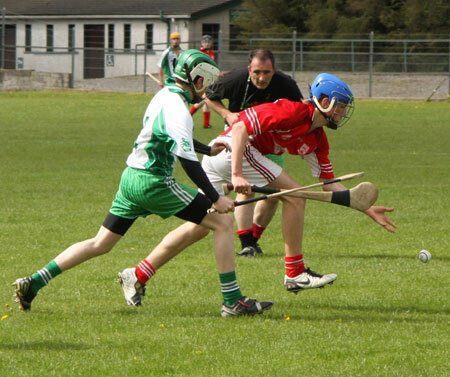 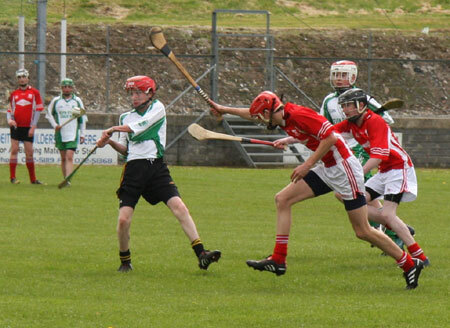 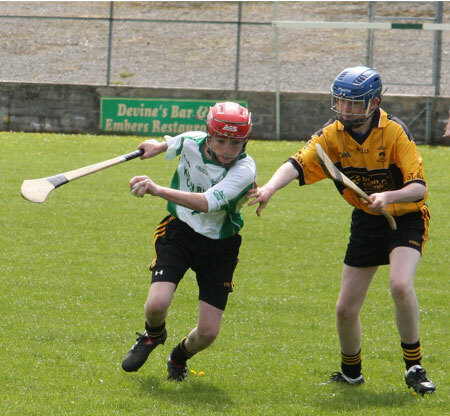 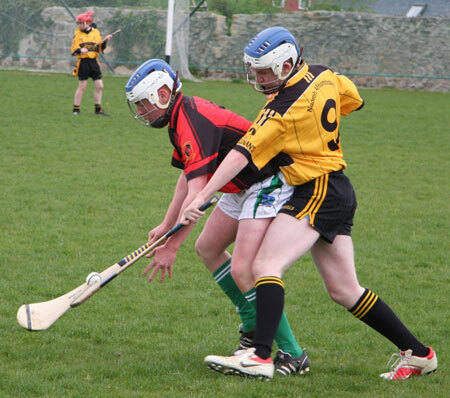 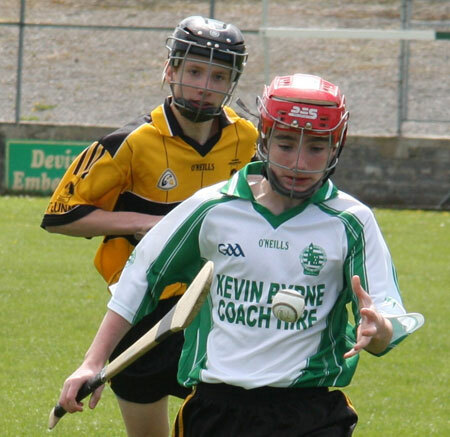 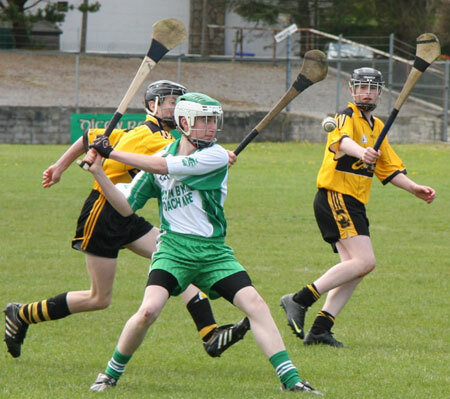 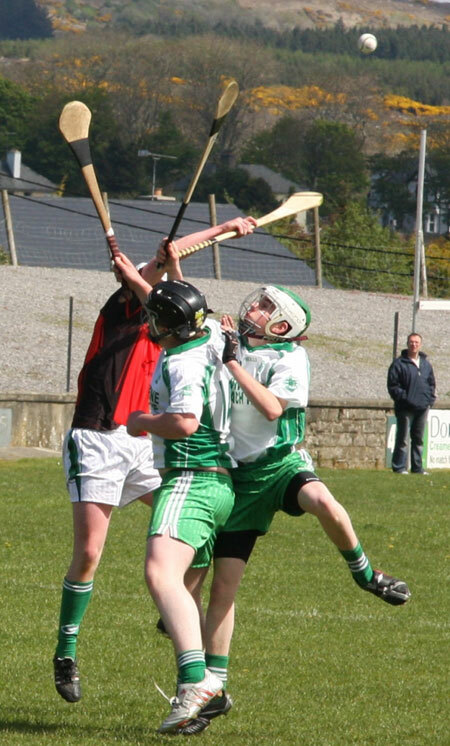 In the first round of games Coolera / Strandhill beat Aodh Ruadh, while Lisbellaw beat Saint Eunan's. 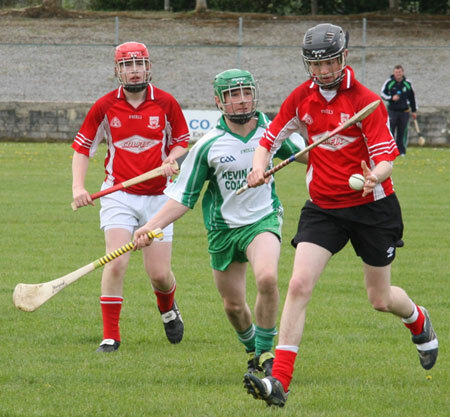 In the next set of games Coolera Strandhill overcame the Fermanagh men while Aodh Ruadh won the battle of Donegal against Saint Eunan's. 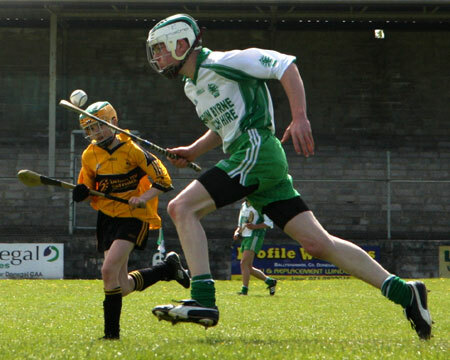 It was clear now that Coolera / Strandhill were through to the Alan Ryan final and Saint Eunan's were into the Seam Grimes final. 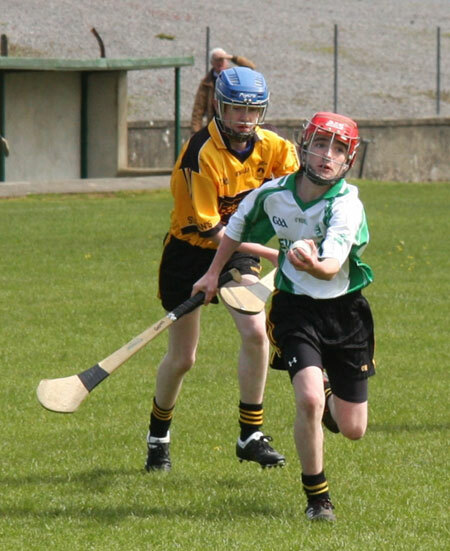 The last round of games pitted Aodh Ruadh against Lisbellaw to see who would play Coolera / Strandhill in the final, while Coolera / Strandhill played Saint Eunan's. 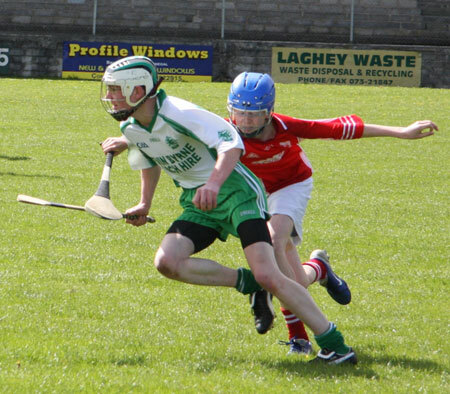 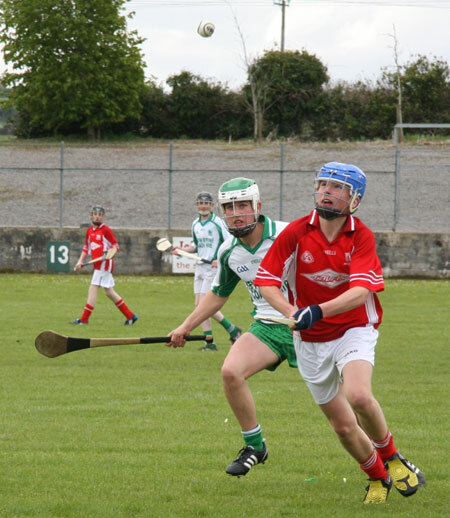 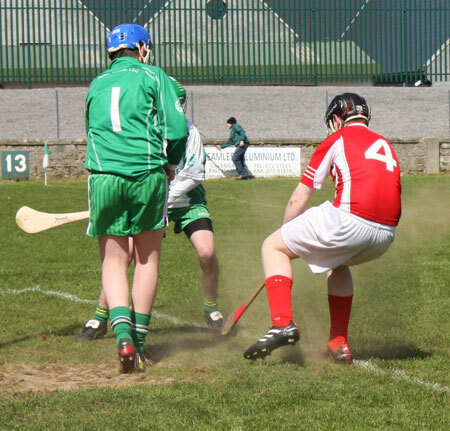 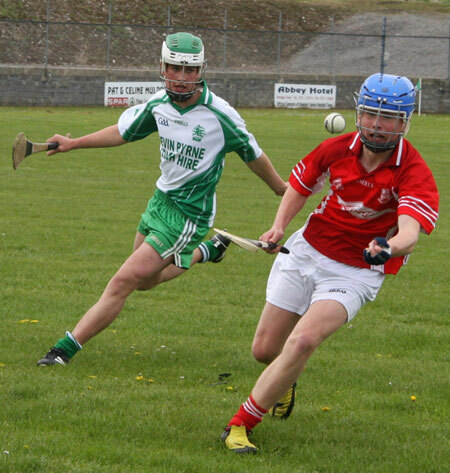 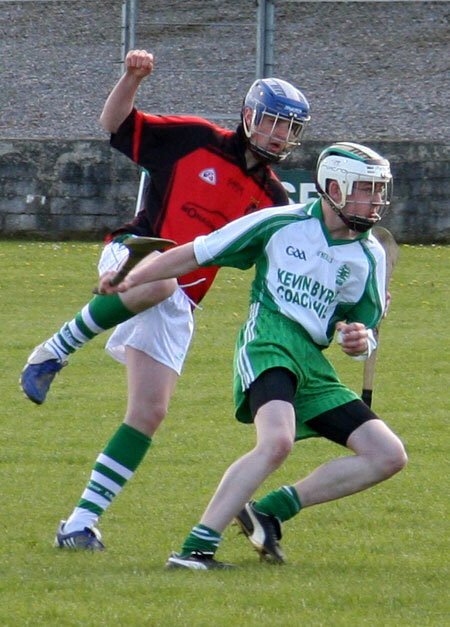 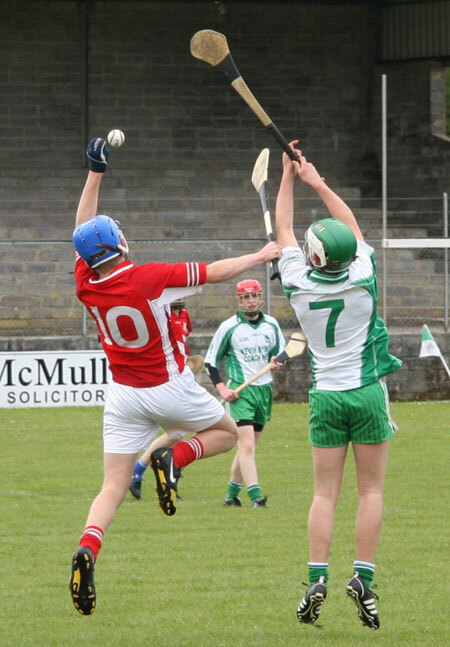 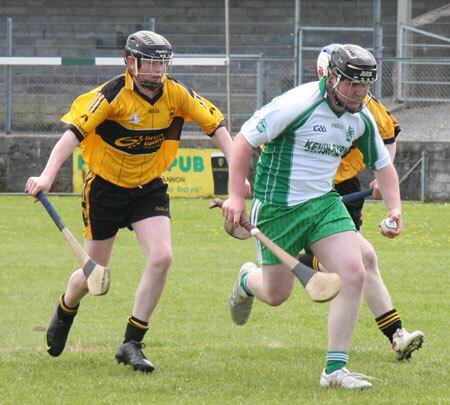 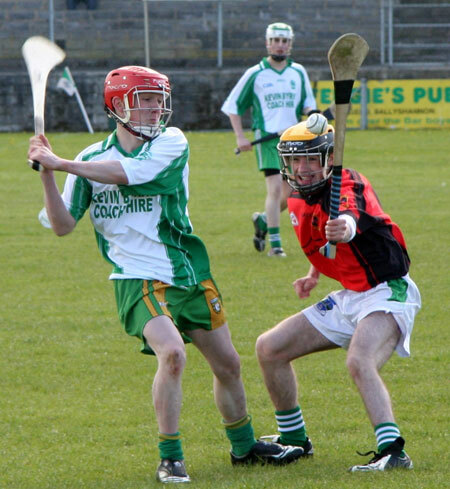 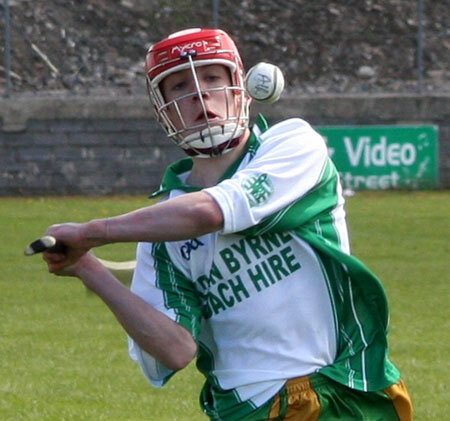 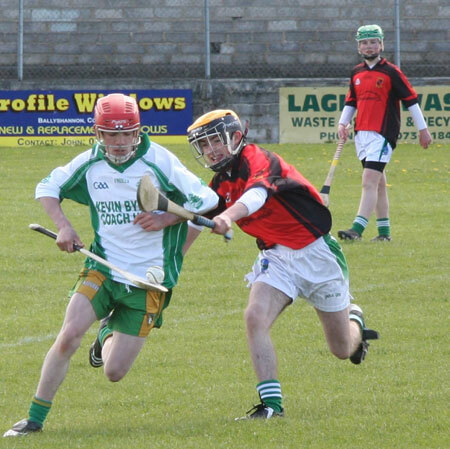 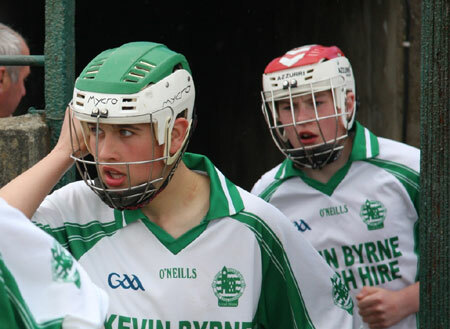 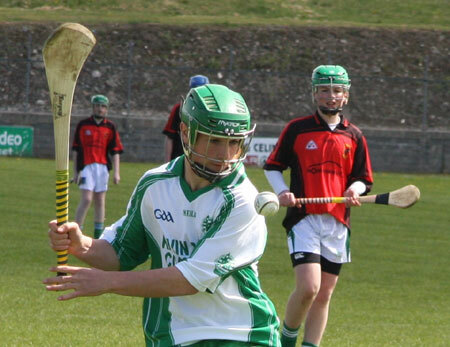 An improving Aodh Ruadh qualified for the final against the Sligonians, while Lisbellaw and Saint Eunan's were to contest the Seamus Grimes final. 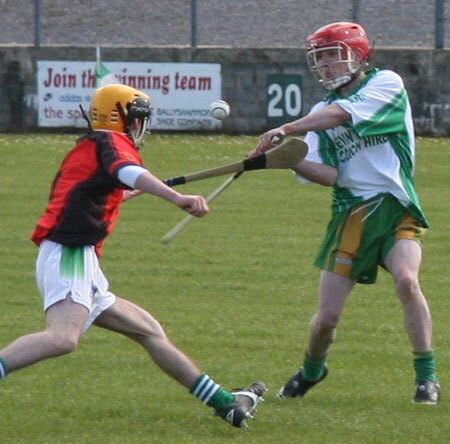 Lisbellaw and Saint Eunan's played out a verey exciting Seamus Grimes final with the Fermanagh men winning out in the end. 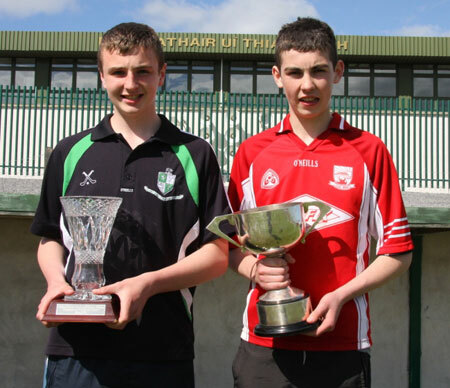 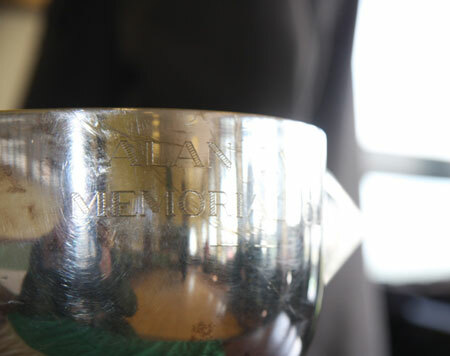 The stage was now set for the Alan Ryan final and a rematch between Coolera / Strandhill and host club, Aodh Ruadh. 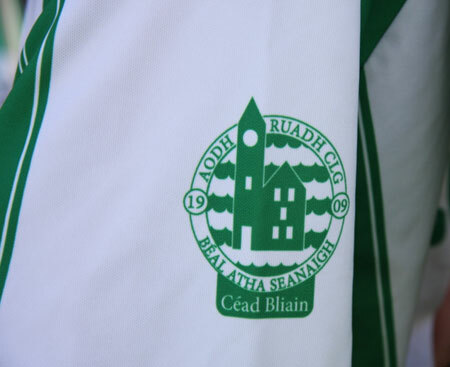 The game started at a quick pace and both teams were evenly matched before the Sligo side's ability to score from long range enabled them to run out winner for the second year for a row. 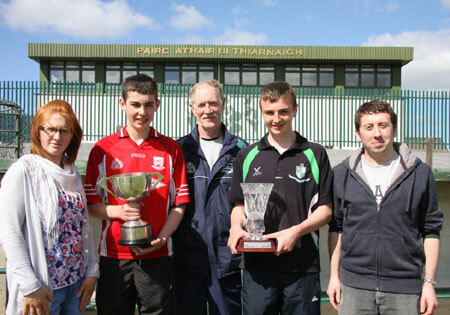 Eddie Grimes, son of the late Seamus, spoke on behalf of the Grimes family and thanked Aodh Ruadh for hosting this event annually and thanked the teams for coming. 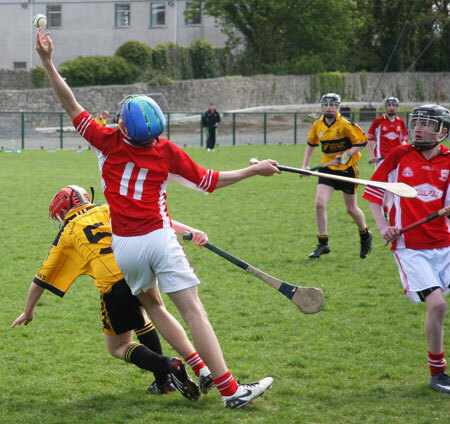 He thanked referees John Rooney and Jonathan Browne and all the umpires and lines men. 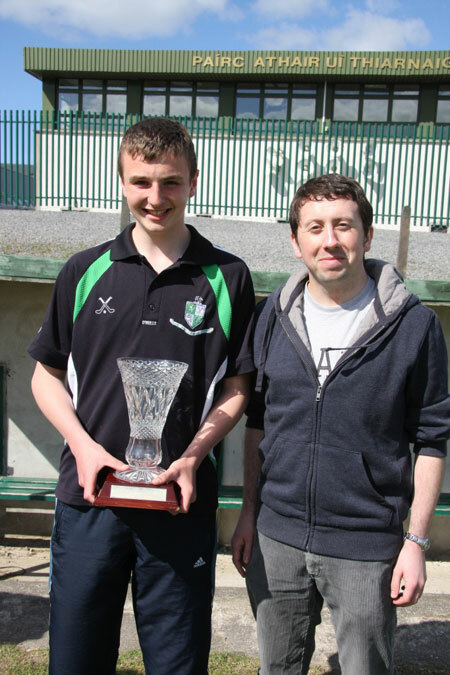 He presented the Seamus Grimes trophy to the Lisbellaw captain. 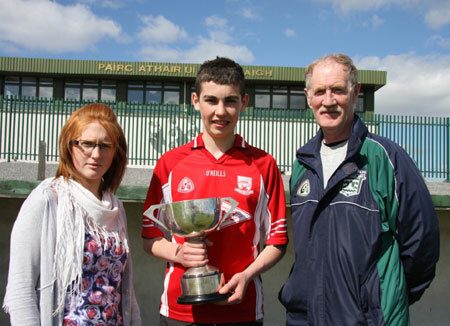 Caroline Ryan, sister of the late Alan Ryan presented the runners-up medals to Aodh Ruadh captain, Aaron Fannon and she presented the Alan Ryan trophy for the second year in a row to the winning Coolera / Strandhill captain. 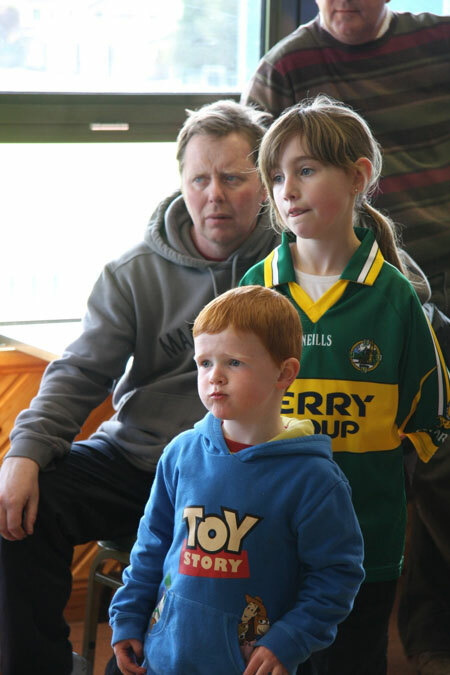 Thanks to all who helped with the catering at the event and thanks also to Brian Drummond for his wonderful photography.